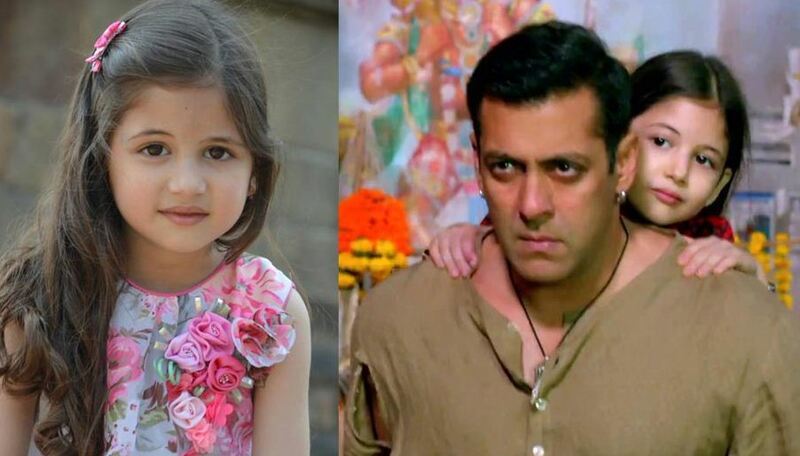 Some of you must have thought it’s another baseless Salman Khan movie, and the rest of you must have thought ‘Bhai ki movie hai, it’s a must watch’ 😉 But the truth is, that Bajrangi Bhaijaan is more than meets the eye. In case you are still planning to miss it, here are 6 points which will surely change your mind ! Surprised? Yes, it has one, and make no mistake, it’s quite a different and a beautiful one. A journey of a lost mute girl from India to Pakistan, reminding a teenie-weenie bit of Gadar, with some emotional jerks and humorous moments, will make it a roller coaster ride for you ! The reason why we went to watch the movie, and were not let down. 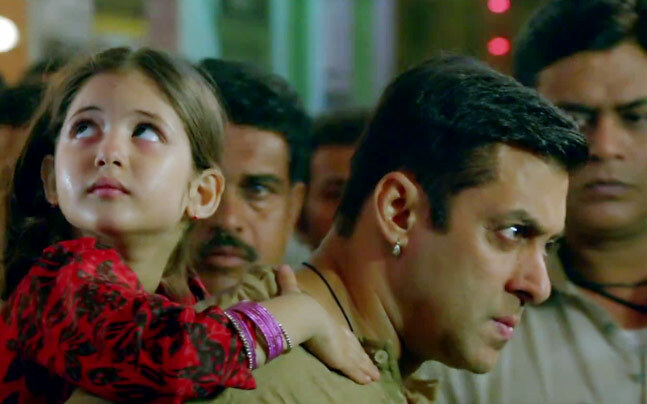 This little girl, Munni a.k.a Shahida with no dialogue in the movie, acts with her eyes and steals your heart with her innocent smile and perfect expressions. Have you ever been to Kashmir? If not, your soul would call out to you and beg to visit and behold this heaven at least once in a lifetime, and if the answer is yes, you would want to go there once again and get soaked in the dreamlike snow peaked mountains and the beautiful valley. 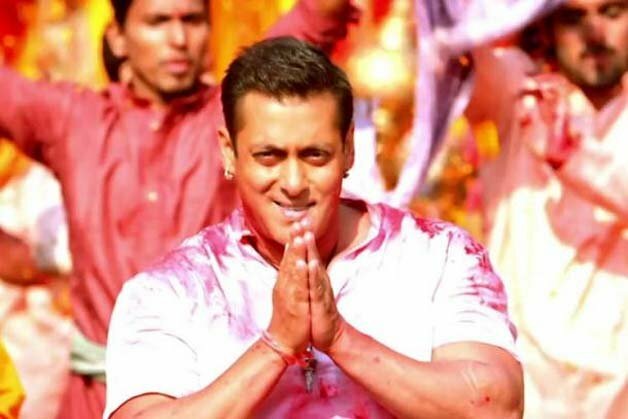 One of the most under-rated actors of Bollywood, once again proves his fine acting skills and superb comic timing even though he enters post interval ! Watching this movie will transport you to the parallel world which you still dream of. 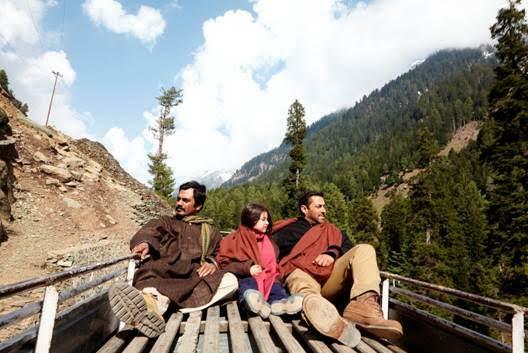 A world very vividly created by the director and the writers of this movie, where goodness, peace and purity resides in every human heart, be it Indian or Pakistani. 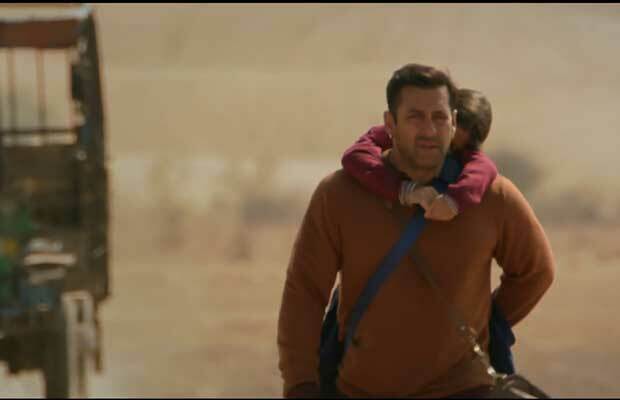 Last but not the least, to watch Salman Khan on the screen with minimum shirtless scenes, no unnecessary action scenes, no overacting, and using his eyes to express affection, anger, sympathy, love and every emotion that his character Bajrangi Bhaijaan is made of.